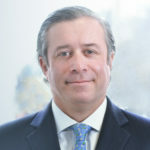 The group's head of secondaries advisory international and more than two-decade industry veteran has held roles in New York, Buenos Aires and London. The $31bn Connecticut Retirement Plans and Trust Funds will also consider sales of interests in funds managed by discontinued GPs. The firm has hit the target of its Bridge No5-B Private Equity Secondary Investment Fund and launched its latest direct secondaries vehicle. 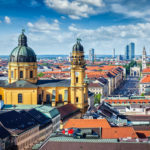 The firm will seek at least €433m for primary, direct secondaries and co-investments in the European and North American lower- and mid-market. Canada Pension Plan Investment Board's secondaries team is giving traditional firms a run for their money. The secret to its success is more than simply having a lower cost of capital.